Many businesses have finally started to realize the importance of social media for their success, but few have relied so heavily on it in Lebanon to promote their concept. 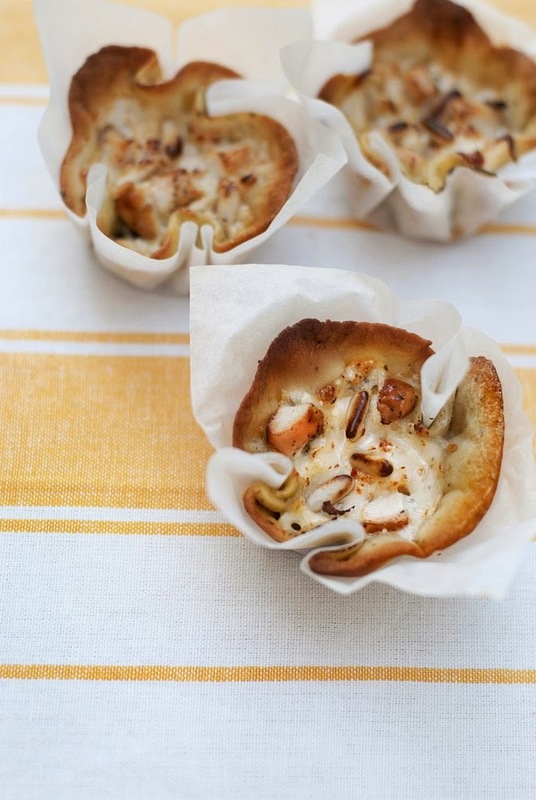 A perfect example of this would be Pizza Cups, an all-homemade catering business with a fresh, delicious idea that was launched solely on social media platforms. To know more about Pizza Cups and its social media strategy, I interviewed Wassim El Haddad, co-founder, about this innovation. 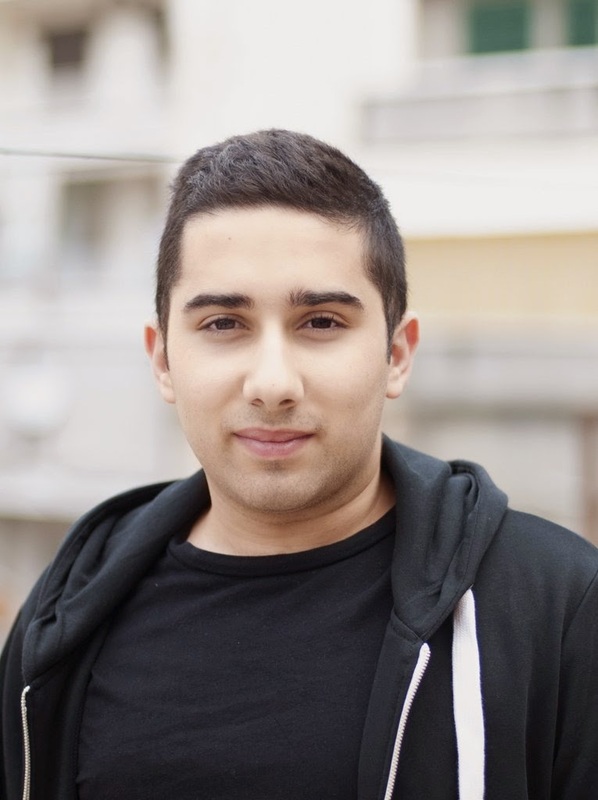 El Haddad has been working in social media for the past year in Cleartag, while co-founding Pizza Cups with Khajag Apelian and currently handles the communication matters of the brand as they get ready to open their new outlet and expand. 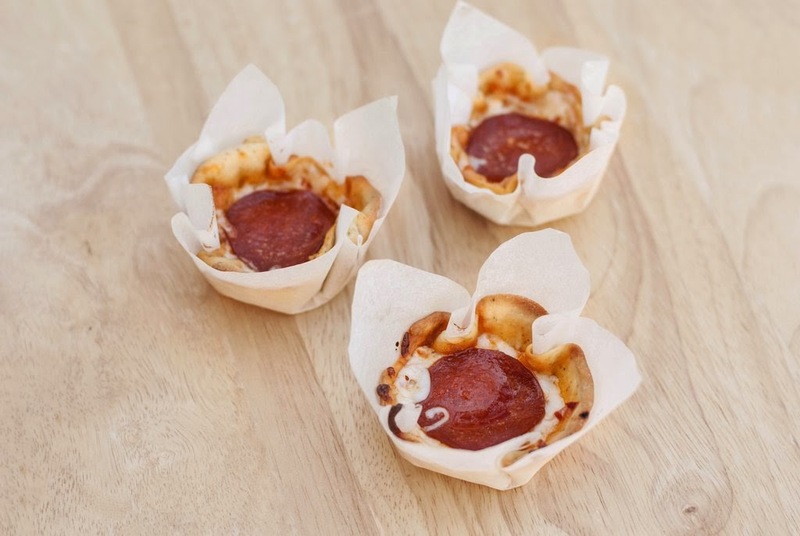 What is Pizza Cups and how did you come up with the concept? 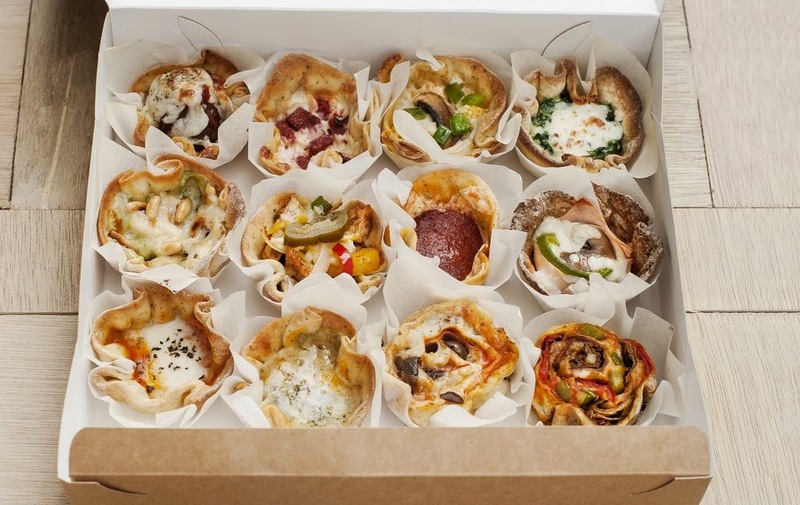 Pizza Cups are cup-shaped pizzas prepared with fresh quality ingredients and baked with care and dedication. They're available in different savory and sweet flavors, with different crust choices. The starting point of the concept was the cookbook that one my partners, Salpy Apelian, was preparing. We were looking at different options to start a new concept in town, and I stumbled upon cupcakes with cheese and tomato topping. I thought the item had potential, and we spent around 6 months developing it until we reached our current product. How are you funded and did the business start sustaining itself (breaking even or making profit)? We funded the business ourselves as it was a home operation with little cost. As for sustainability, we always make a bit of a profit as we don't stock anything. Instead, we buy everything fresh and on the spot when a customer orders. In addition to that, we have no employees and we do the work ourselves. We're proud to have a good number of loyal customers who found us either through our social media platforms or through word of mouth. How are you marketing it? What is the role that social media has played in increasing your brand awareness? For the moment, we are purely using social media to market our product. It has been a great success for us, as we launched the concept online and communicated all of our brand awareness there, for free. We haven't paid any budget to acquire fans, and whoever we have on our platforms is there because they are interested, which is what we hoped for when we launched Pizza Cups online. Would you rely solely on social media for your marketing? Why or why not? Indeed, we do rely solely on social media for our marketing because we believe our target audience is easily accessible on these platforms. Moreover, the online community is always on the look for new things to discover and post/tweet about, which helped us a lot to spread the word about our product. Why don't you have an online store (with online ordering options) yet? We don't have an online store yet because our budget was limited and we didn't want to rush in launching a store that might affect our brand negatively. However, we are currently developing a full-fledged website that will include an online ordering system. What was the feedback you have received from the online community in Lebanon? The feedback that we received from the online community here was more than what we expected. It feels good to be part of a community where the members help each other, whether they're casually posting about it or writing a full review. If you don't mind, we would like to send a special thank you to “NoGarlicNoOnions”. This blog was a great support for our brand and is one of the top influences in the community. What is your social media content strategy like? I wouldn't say that we have a social media content strategy, because what we did so far was just post about our products and greet people on holidays. Lucky for us, it was enough so far. However, we are currently trying to change this and adopt a real content strategy. Do you advise other businesses to get rid of traditional marketing and adapt a social media marketing strategy instead? Choosing to market solely online is very dependent on your brand and its attributes, your business objectives and your target market. I personally don't think social media marketing is enough for brands unless they innovative new concepts an add something new to the table. In that case they might experience what we experienced. We're in 2014, you can't not adopt social media marketing; your strategy should include a healthy combination of offline and online promotion. What is your social media marketing budget so far? As I mentioned above, we don't really have employment costs, such as community management as I do that myself. We have spent a very small budget on giving free samples of Pizza Cups to most of the online community, but really, nothing to mention! In addition to this, we haven't advertised yet on Facebook and when it comes to the posts, my partner Khajag Apelian designs them. We are currently working on standardizing our operation and developing our brand with new partners, in order to open our first—hopefully one of many—commercial outlets for fast delivery and takeaway. Follow Pizza Cups on Facebook, Twitter & Instagram.